Influencer marketing is not a fad or passing trend. It’s a modern manifestation of the most powerful and profitable form of advertising: word-of-mouth marketing. The basic principles behind influencer marketing mirror that of any other affiliate – a third-party promotes a product or service on behalf of their brand in front of an audience trusting of its opinion. 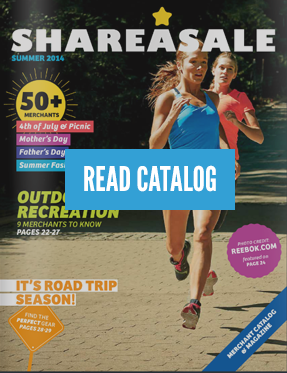 ShareASale has recognized this new group of affiliates and the importance of these relationships, creating tools to help our brands connect with all types of influencers. Take a look at some of the ways that influencers can bring value to your program. The misconception that influencer marketing activity can’t be measured lies in a lack of understanding its purpose and undefined expectations. Choosing to value influencers as a source of new customers or classifying it as brand awareness is up to the advertiser’s discretion. If metrics to success are unclear or undefined from the beginning, and there is no method of capturing data around an influencer’s campaign, long-term success will always feel out of reach. The potential value of this partnership depends on the ‘fit’ and strategy behind it, which is an inexact formula. However working through a network that supports influencer relationships helps to bridge this gap, and can clearly prove the value of any single brand partner through transparent tracking and robust reporting. There are many different types of affiliates that a brand can work with and each can impact a customer’s purchase decision differently. Each type added can assist in increasing exposure and the chance for a conversion. 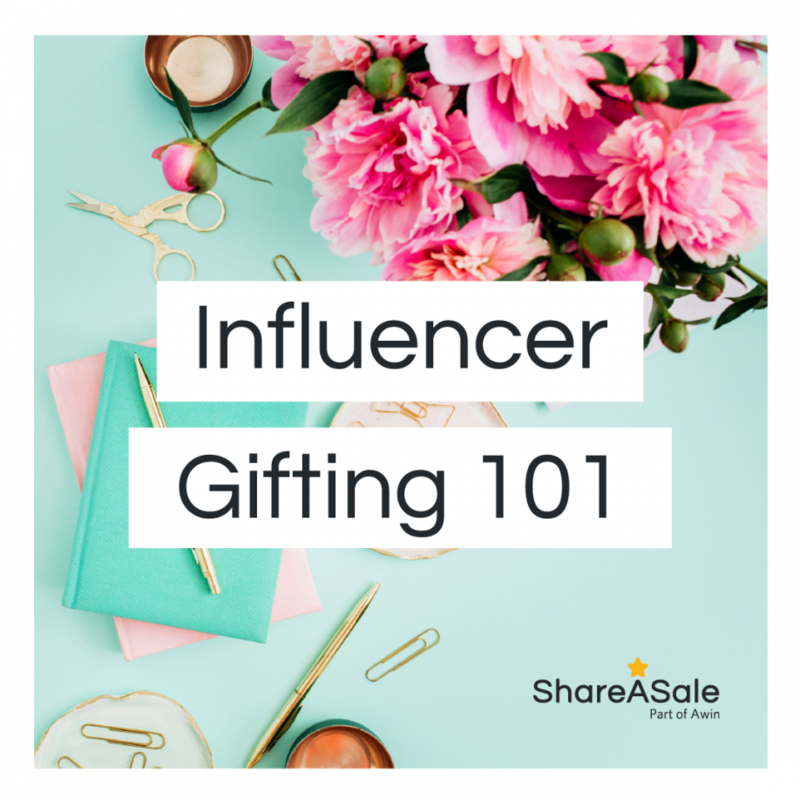 Influencers in particular have ability to facilitate an introduction to a brand or product. With the amount of accessible information on the internet, consumers are bound to have many different touchpoints along their journey. 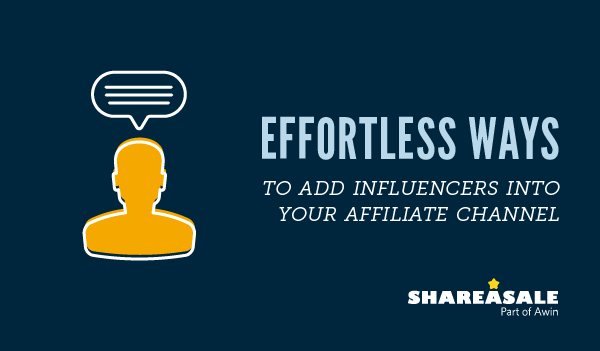 Networks offer brands tools to not only recognize each affiliate involved in a purchase decision, but also attribute their commissions differently. Influencers are responsible for sending the first click during the customer’s journey. It is this unique ability to introduce new customers to your brand and ‘sell them’ on a product that is the true strength of an influencer. Subsequently your program must be designed to recognize and reward this activity so an influencer partner stays motivated to promote in the future. Focus on quality over quantity when choosing influencer partners. Having a handful of dedicated partners with whom you want to establish authentic, personal relationships can have a meaningful impact on your program. The same idea applies to an influencer’s audience and reach. An influencer with 5,000 followers – also known as a ‘micro-influencer’ – may drive more revenue than one with 500,000, depending on the engagement of their audience. Aligning yourself with partners you believe in and who are good representatives of your brand – even if they have a smaller reach – is a low-risk, cost-effective investment. All of today’s leading influencers (who perhaps now have their own brand and products like Emily Schuman of Cupcakes and Cashmere) were once just starting out. For influencers to be effective promoters they need to be customers first. Expedite the process by getting your product or service in their hands. Give them a chance to fall in love and want to share it across their platform. This means hand-selecting merchandise in line with their personal brand and sending items that will fit within the aesthetic of their existing content – after all, it has to look good and support their visual brand, too. 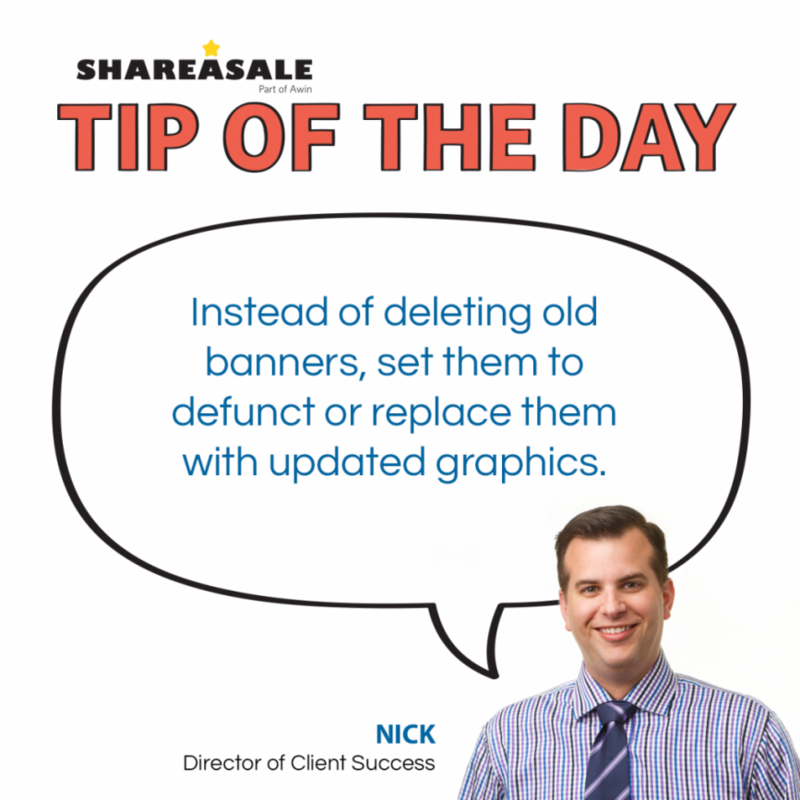 Another source of low-hanging fruit is in your existing customer base. Seek out customers who are already promoting or talking about your products without being prompted; fuel that fire and send more or give insider access to an upcoming product launch. Help build their authority and they will help build your business. Influencers use quick, momentary posts to share products, content and real life experiences. The nature of these posts allow for them to quickly adapt to not only new methods of promotion, but also to last-minute deals, sales, and seasonal items. 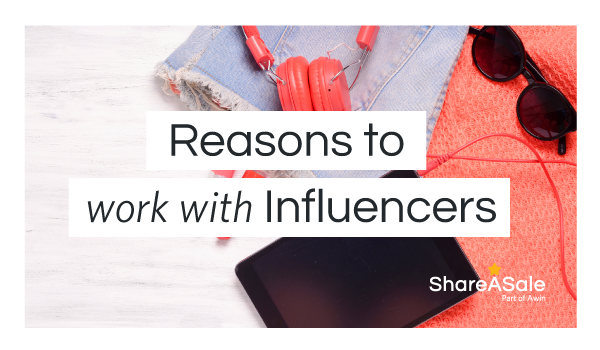 These quick, real-life posts can also help them connect to the viewer and gain a level of added trust by seeing these influencers using products in real-life. The ability to adapt so quickly makes influencers a powerful tool to increase brand awareness. Buyers are enraptured by seeing behind the scenes or live, momentary content. They live vicariously through influencers, watching their experience at Lollapalooza or getting a more personal, genuine look into their normal day-to-day life. These influencers have built a voice of authority and the fleeting nature of videos featuring their favorite products results in an increase of engagement and conversions for your brand. Want more information on how to maximize influencer marketing across your affiliate marketing strategy? Contact our sales team. Start your spring cleaning early by taking a look at your creatives. Your Creative Inventory may have gathered a little bit of dust and it is time to spruce it up. It can be overwhelming to know where to start if your creative inventory has hundreds of links and banners, but don’t worry. We will provide a few easy suggestions that can help.